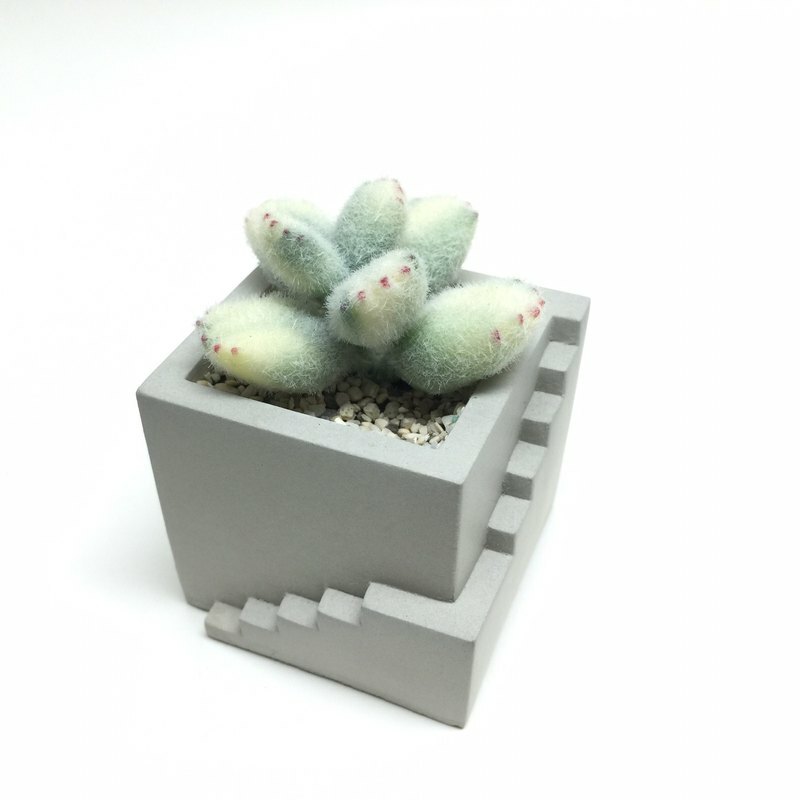 https://farm5.staticflickr.com/4872/32428371788_5f5750c962_c.jpg ▶▶Bionic succulent plant Sedum white bear / yellow bear cub The bionic plants made by the delicate technique, combined with the observing color, make you really difficult to distinguish. Plant leaf shape, bristles, fluff, leaf consumption, new leaves and old leaves have a little change in color... and many other bionic designs, so that succulents will always show the most business side, no need to worry about humidity, Climate, moisture, and pest problems!! At the same time, with the hand of the mud as the cement basin, it has become the office of the office super healing, gift for personal use, and also quickly collect!! https://farm2.staticflickr.com/1897/43602050815_f3ca6f734c_c.jpg https://farm2.staticflickr.com/1881/29574198397_a98e58d0e0_c.jpg ▶▶ Team introduction◀◀ The mud team was born in Tainan City, which is known as the ancient capital. It is dedicated to the production of clay and cement hand-teaching and promotion. The main members are composed of Allen and the stranger. ⦿ Allen: Fully engaged in the development of technology and materials research, using different ratios and various material characteristics, through special combination and blending, to produce a variety of different texture of cement products. ⦿ 手 :: Responsible for the design and structure of the product, using points, lines, and surfaces to design different geometric surfaces, combined with the aesthetics of light and shadow to upgrade cement products to another level. ▶▶Precautions◀◀ ⦿The product will be rigorously packaged before it is sold. If it is seriously damaged or damaged during the delivery process, please take a photo when you unpack it and keep it in full package. We will notify us within 7 days to replace the same item. The cement works and bionic plants of the main building are all handmade. The color of the clay is slightly different. The surface texture and texture of the cement works are slightly different, and the pores of the cement material are easy to produce pores during the perfusion. It is a normal phenomenon, please buyers carefully order, if you have doubts, please do not place orders to avoid unnecessary disputes.